Location: Sections 17-20, Township 2 South, Range 2 East in Benton County, MS. 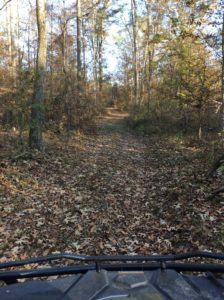 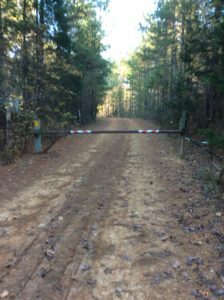 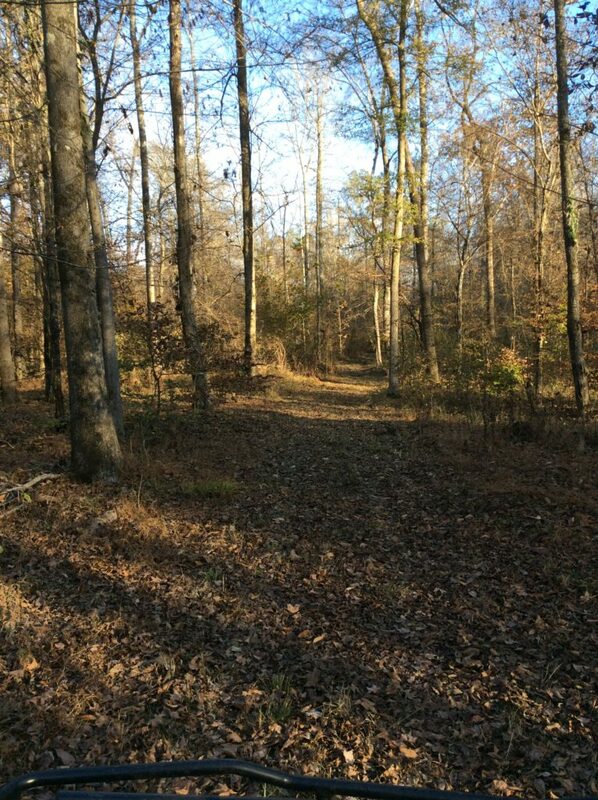 The property is located 5.5 miles north-northeast of Ashland. 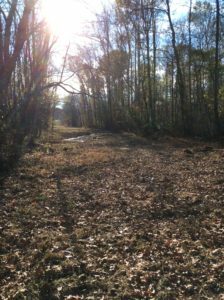 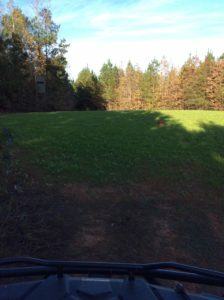 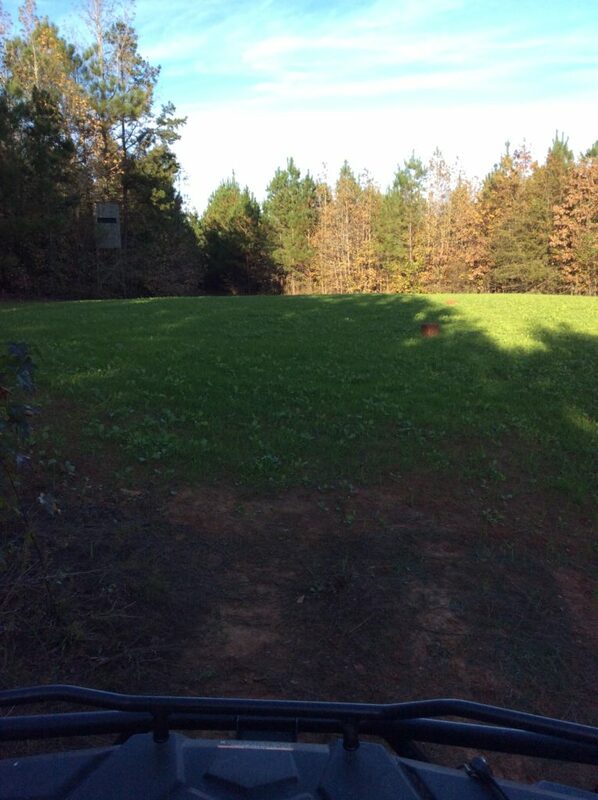 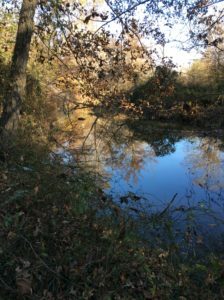 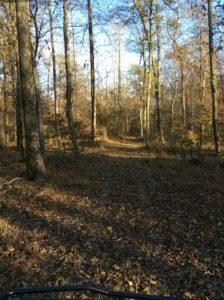 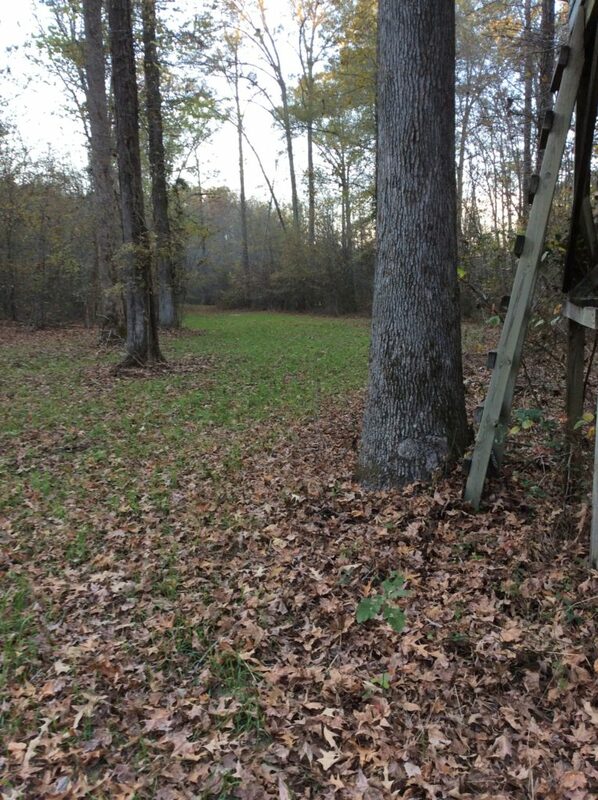 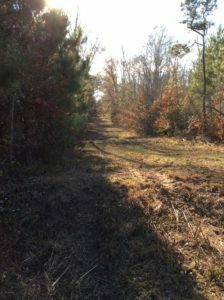 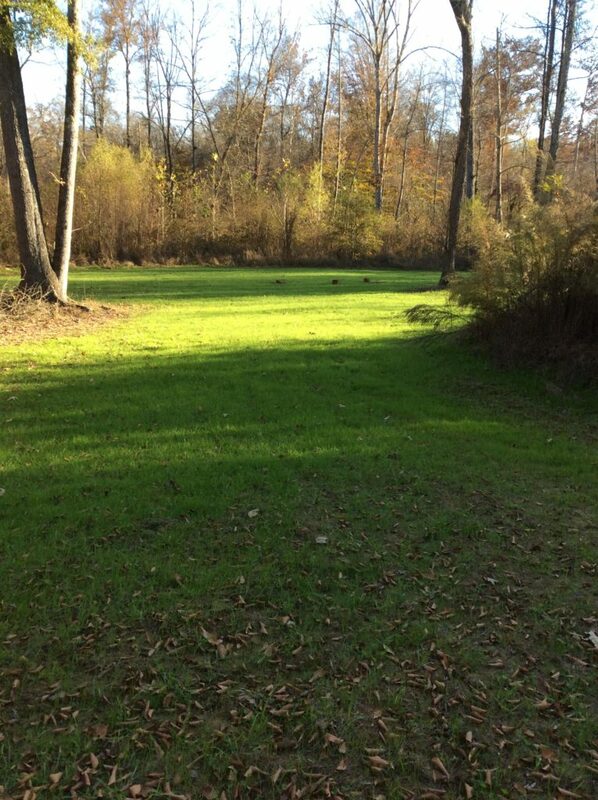 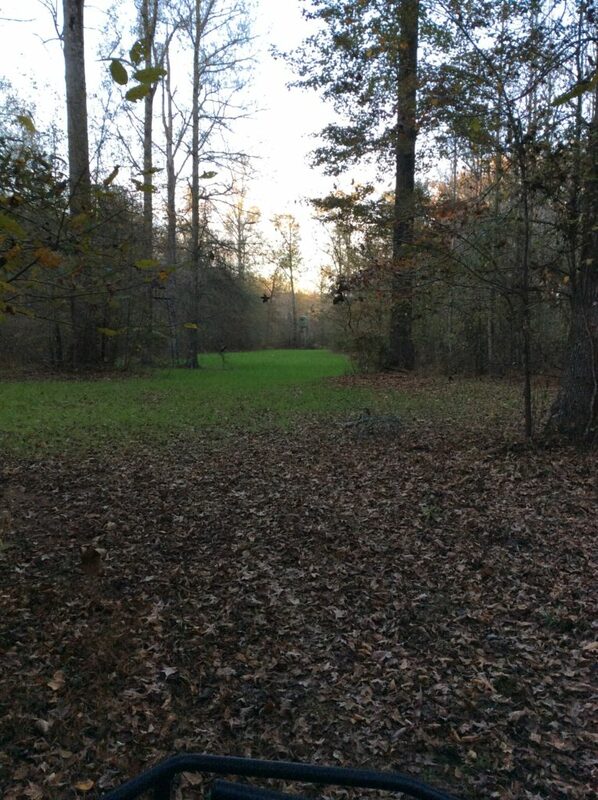 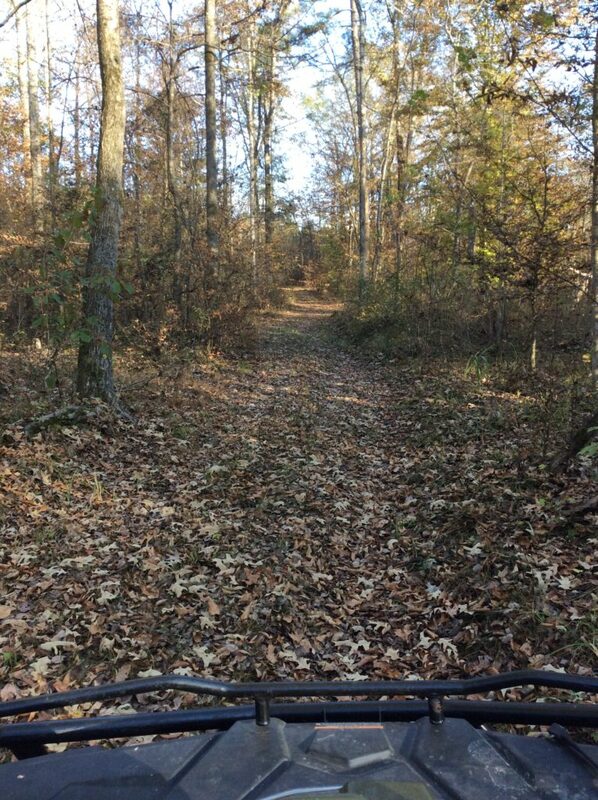 Stand 1 is ±198.9 acres of bottomland hardwood with an old river run and newer channelized run. 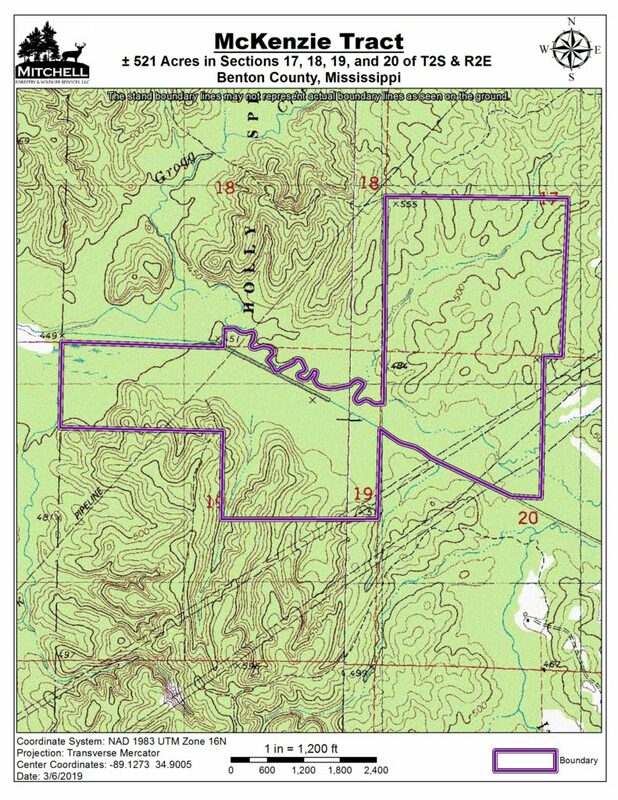 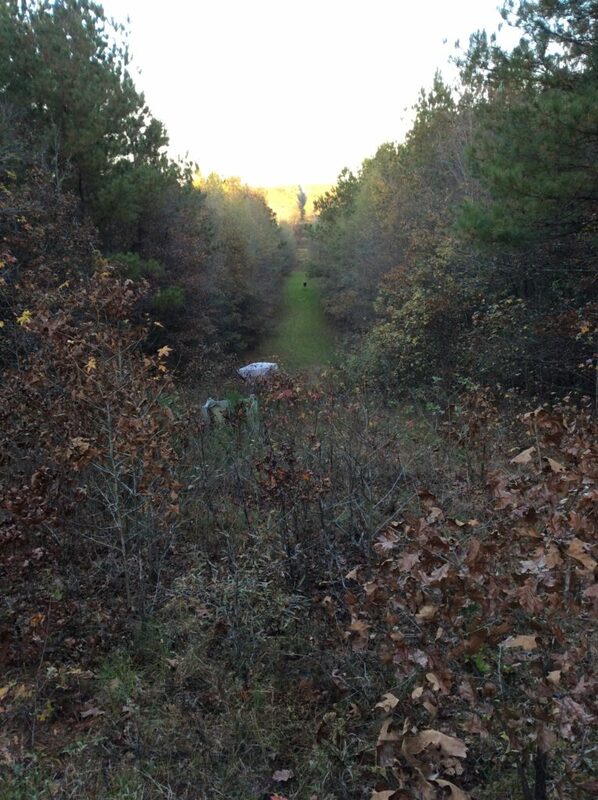 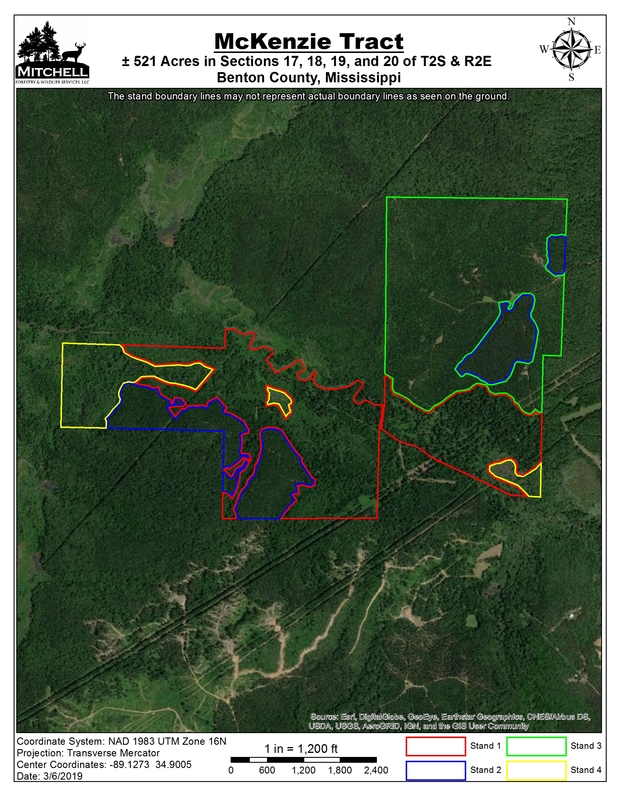 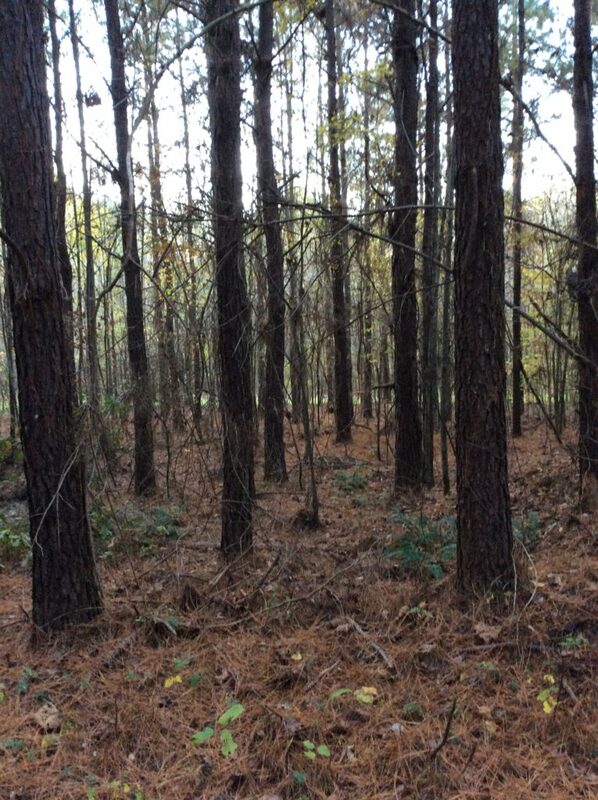 Stand 2 is ±84.9 acres of loblolly pine plantation planted in 1998. 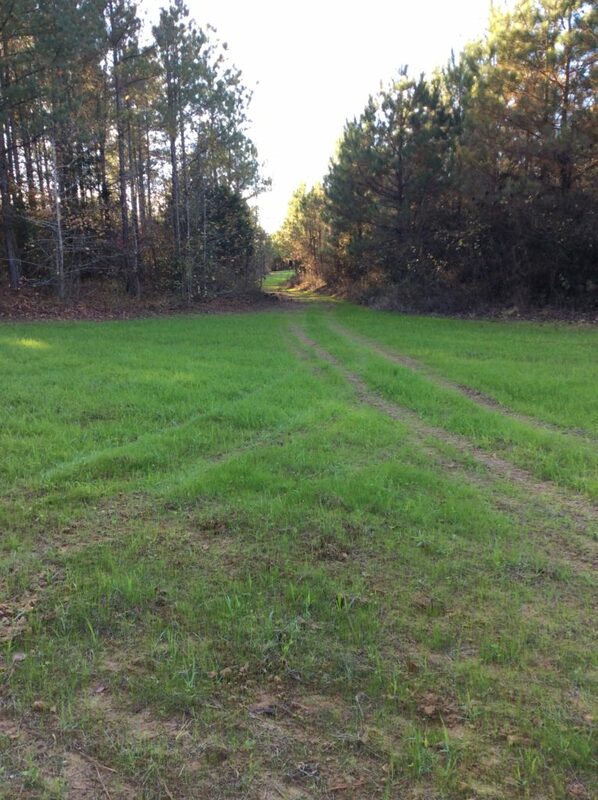 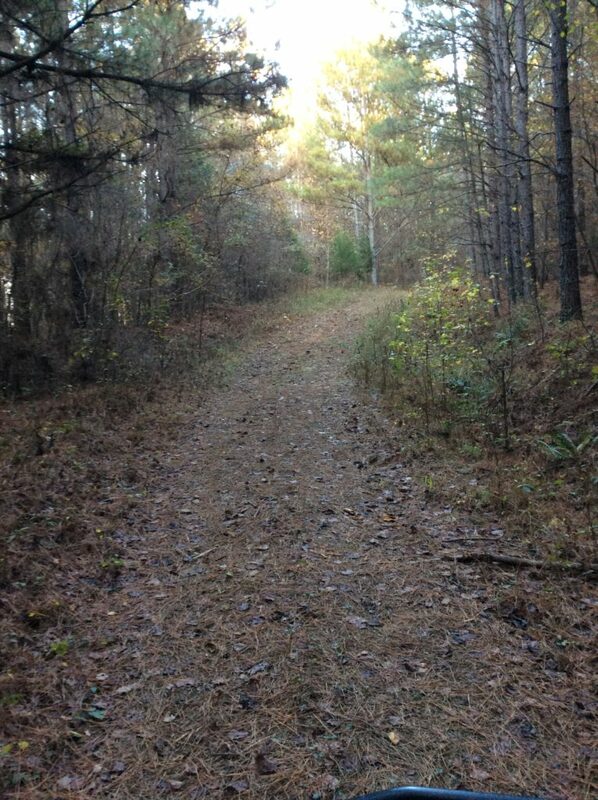 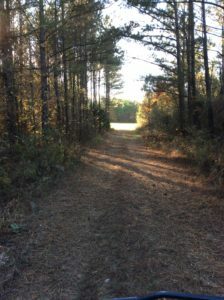 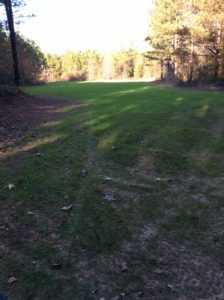 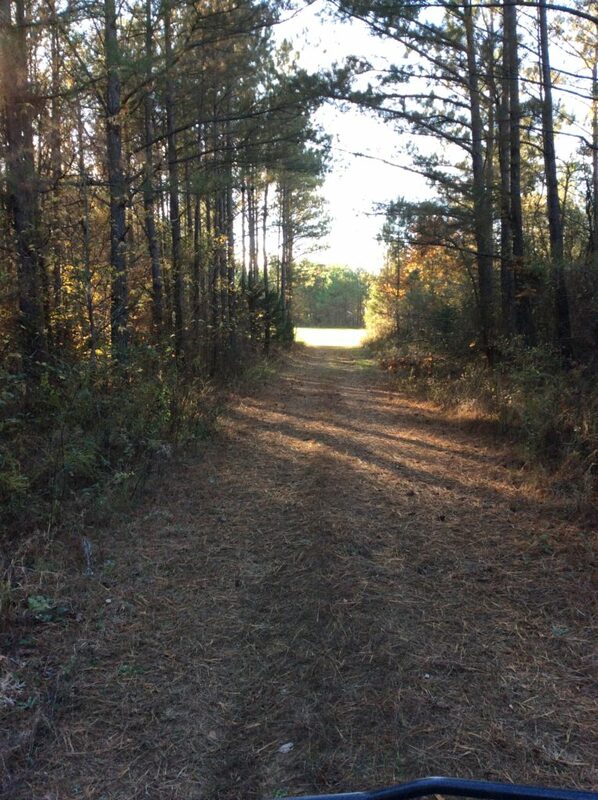 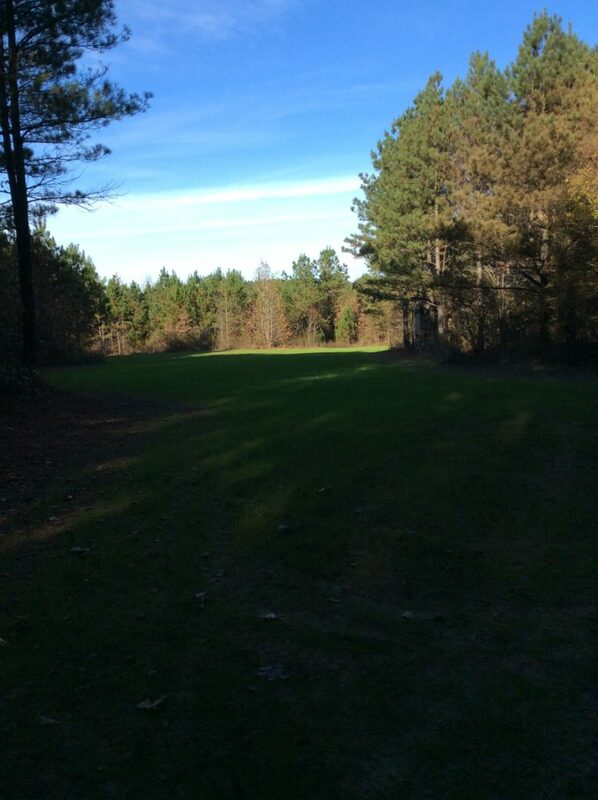 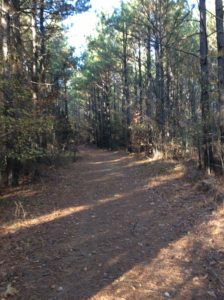 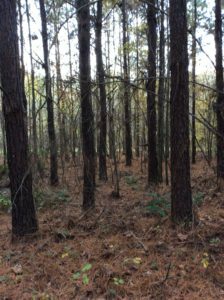 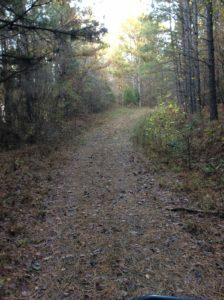 Stand 3 is ±192.8 acres of loblolly pine plantation that was planted in 2007. 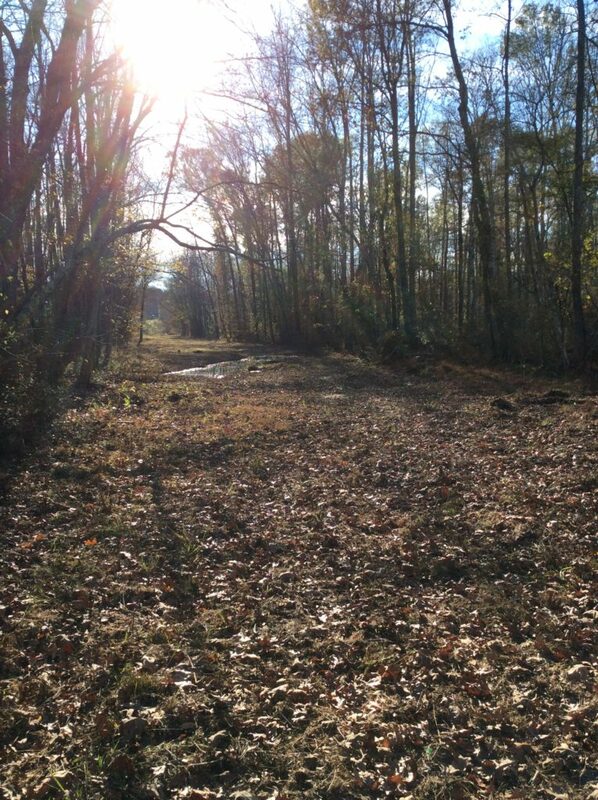 Stand 4 is a timbered wetland. 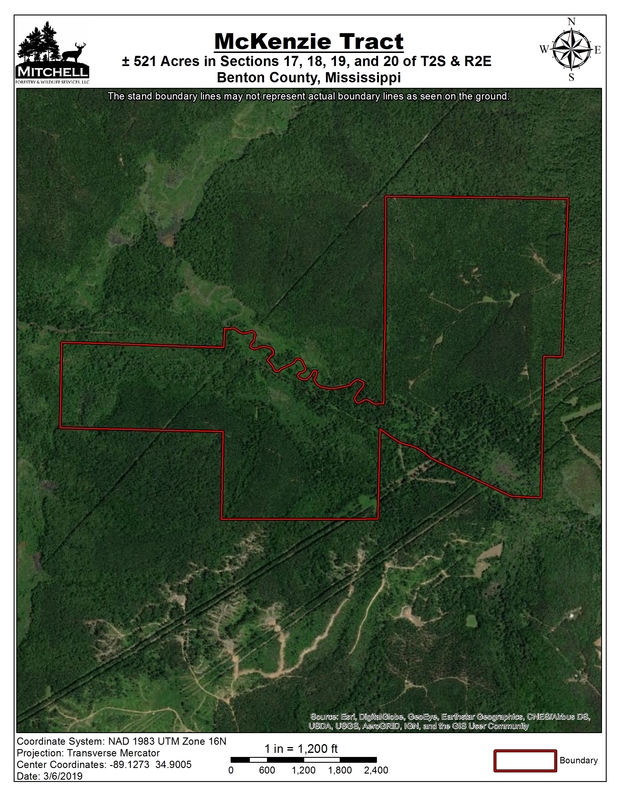 The property has been managed for timber production as well as wildlife habitat. 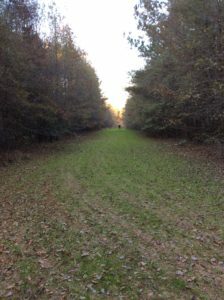 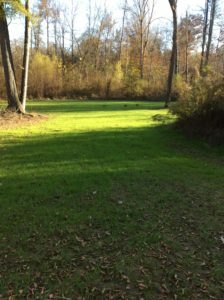 Many food plots and wildlife openings are currently maintained, and the hunting potential for most common game species is great. 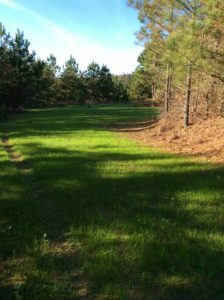 The wetland and river areas also provide waterfowl hunting opportunities on the property.